This is a Sample. It was designed by Mary Walker Phillips and woven by Mary Walker Phillips and student at Cranbrook Academy of Art. It is dated 1960–63 and we acquired it in 1971. 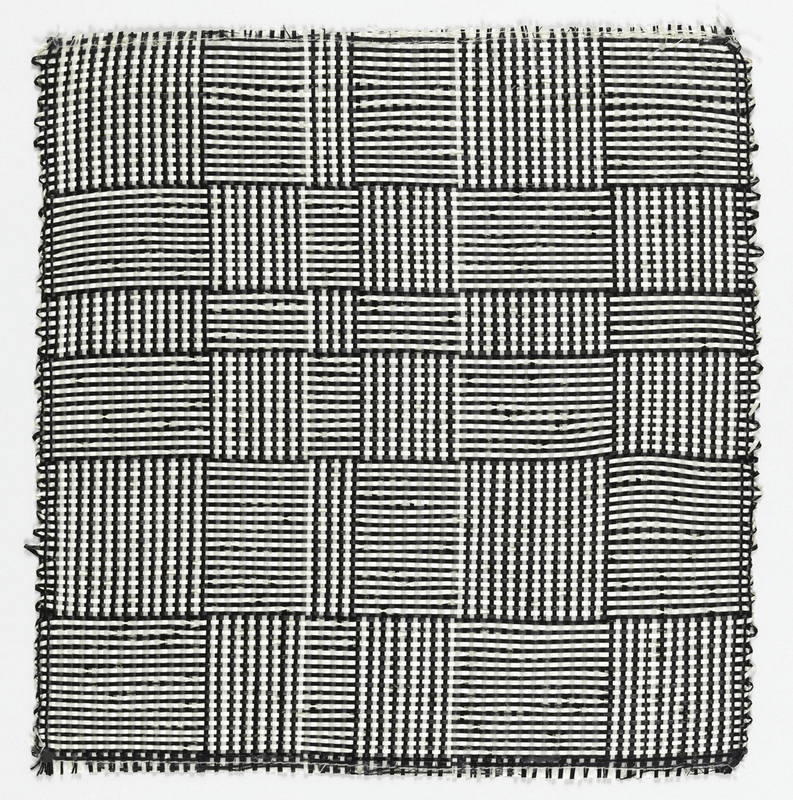 Its medium is rovana™ and its technique is hand woven plain weave. It is a part of the Textiles department.